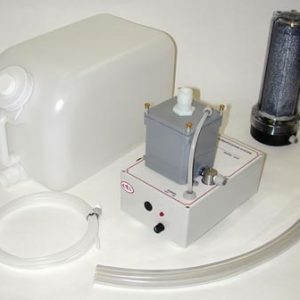 Environmental Control Products Archives - Electro-Tech Systems, Inc.
We offer standard chambers and custom enclosures, as well as controllers and operating systems for use with existing enclosures. 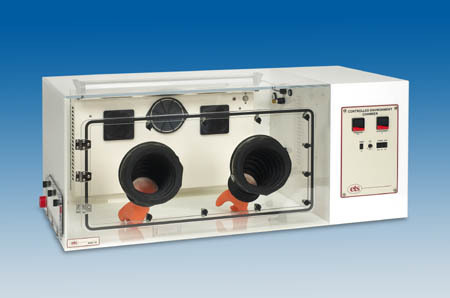 Chambers are available in both 115 and 230 VAC with or without glove ports. 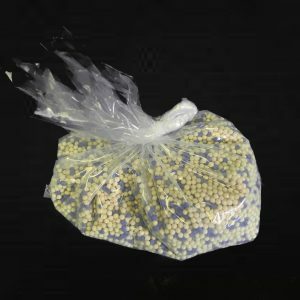 All ETS products feature precision microprocessor-controlled humidity (<5% to >95% RH), temperature (-35°C to + 55°C), or both. 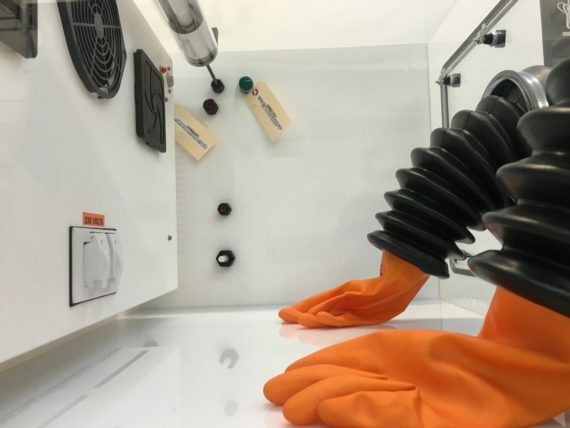 This level of precision enables users to not only guarantee a safe working environment, but to prevent the manufacturing defects and substandard research/test results that can result from uncontrolled environments. 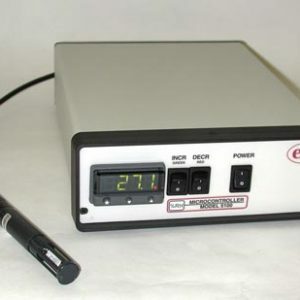 Providing chambers that negate electrostatic discharge by using our ESD-certified acrylic custom option.